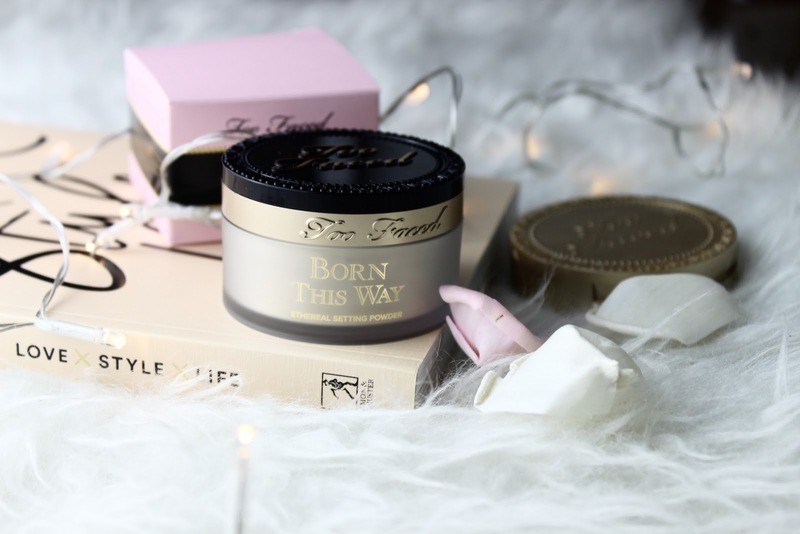 Today I have all things new from Kiko, Too Faced and Laura Geller I have all the latest to share with you all as I've been testing out all the products for the last month or so. 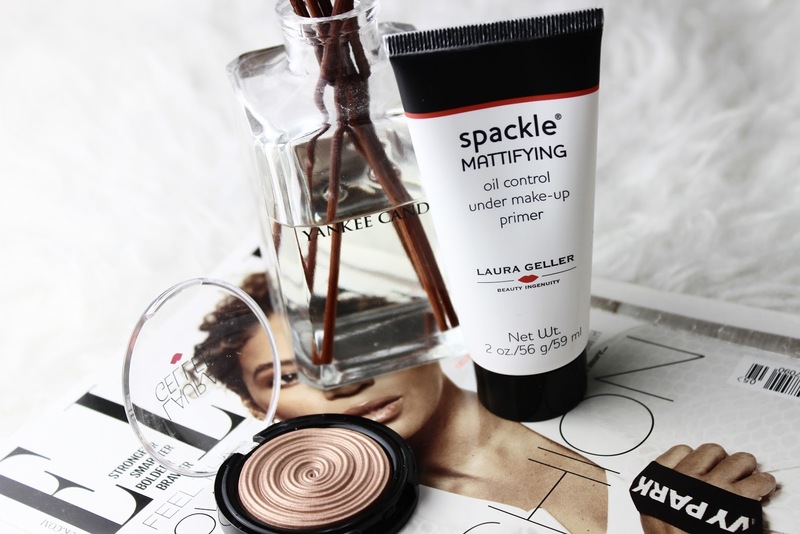 This primer is made for those with oil prone skin although thats not to say that other skin types cant use this because I actually have dry skin. This product contains shea butter which I love as this keeps my skin feeling hydrated and moisturised even whilst my makeup is on. At £25 I do think think this is at the higher end of the scale for a primer but I suppose you get what you pay for, I have only tried high street primers but in comparison this works a lot better and helps my foundation stay on a lot longer. First of all how gorgeous is this highlighter, its literally so gorgeous I didn't want to use it... but I did. 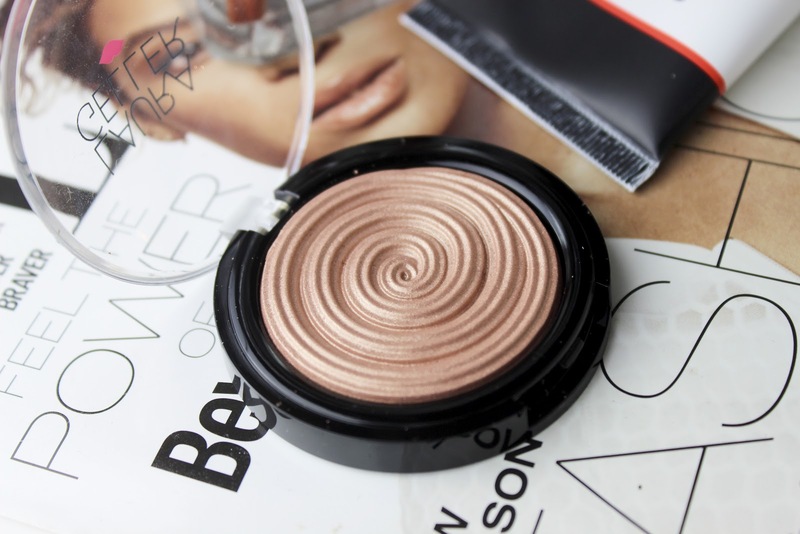 This shade is a gorgeous golden colour that makes a fabulous highlighter, if you like a really glowy look then you would need to build this up as its not very pigmented with just one swipe, but I've been loving using this to illuminate the corner of my eyes and the top of my lip! This product is £21 which I do think it is worth but I feel like they should do this in a bigger size as its quite a small product. I find this lipstick so interesting at first I thought it was a nail polish because of the packaging but I do like the unusual packaging, I received this in a a gorgeous shade called 01 Plushy Red a bright red colour. The pigmentation of this lipstick is amazing, it literally comes out as bright red as it looks on the packaging which is amazing!! Also the applicator is great for apply, it makes for precise application which we all know is very important when it comes to red lips. 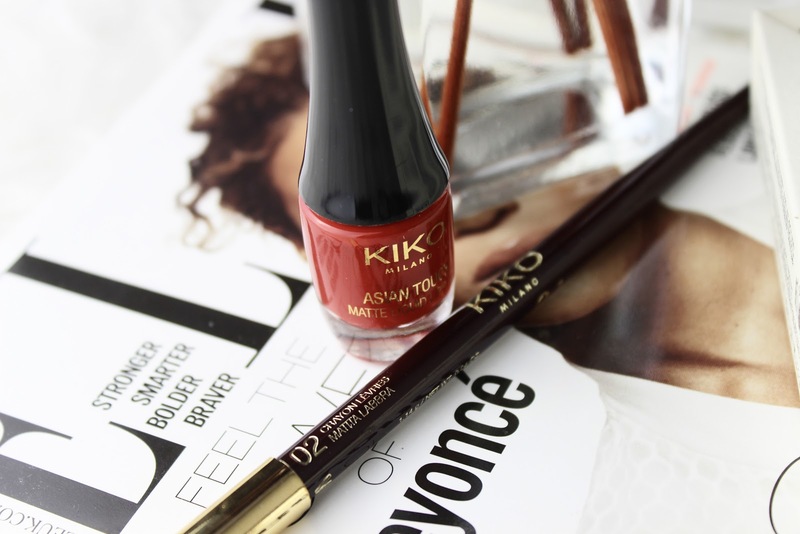 To go with this is the Asian Touch Lip Liner again in 01 Plushy Red to match the lipstick, this is obviously a perfect match which is amazing as theres nothing worse than trying to find a perfect match. I love the packaging of this products as the pointy end as something different than the usual lip liner. Again this product is long lasting with the lipstick so I would definitely recommend. Both of these are very affordable with the whole combination costing under £14! Now onto the amazing goodies I got sent from Too Faced, I literally love the brand Too Faced so I was very excited to receive all this and try it all out! Firstly how amazing is this packaging, I always love Too Faced packaging and this is no different, you can instantly tell that this is a high quality product with the gold engraving on the packaging. 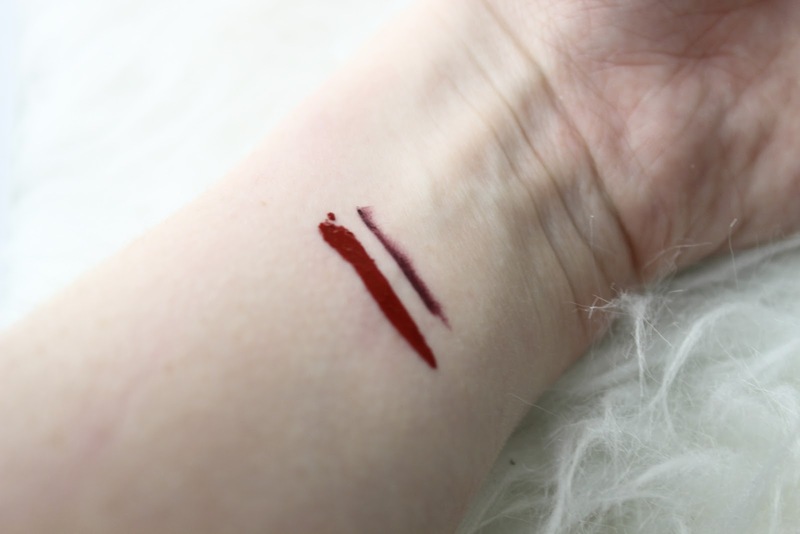 This powder is one universal shade for everyone, the shade definitely work for me! This loose powder is amazing for setting your makeup, it makes your makeup last a lot longer and not only that but it just makes your makeup look overall a lot more airbrushed and makes the appearance of my pores seem a lot smaller. I know I've said this about near enough all of the packaging but how amazing is this?! 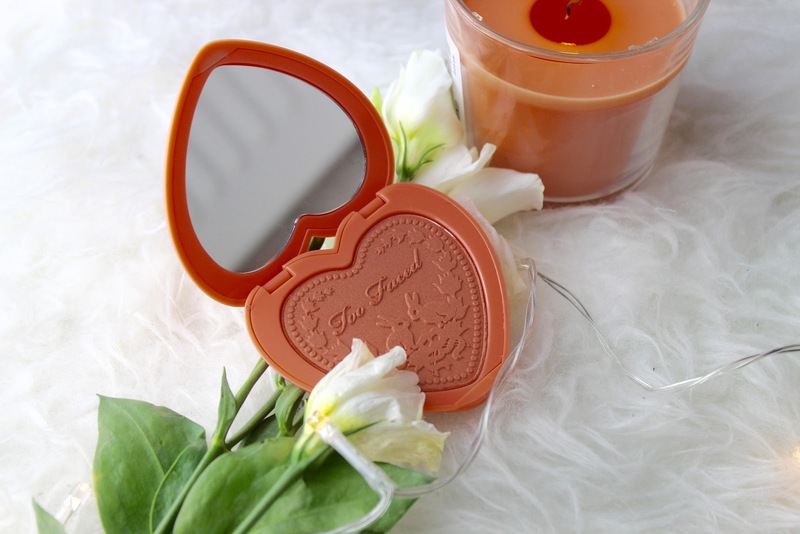 The heart shape and the engraving on the actual product itself, its so pretty that I didn't want to use it and ruin the engraving, its one of them products you just want out somewhere in your room on display! The colour of this (sorry forgot to swatch) if a pink colour with a orange tone to it as you would expect from the packaging, the colour pay off of this product is great as its very pigmented but be careful not too put too much on your brush if your fair toned like me! I recived two of these lipsticks, in shade Love You Long Time & Bite Me I was expecting good things having previously tried their very first matte range which I loved!! 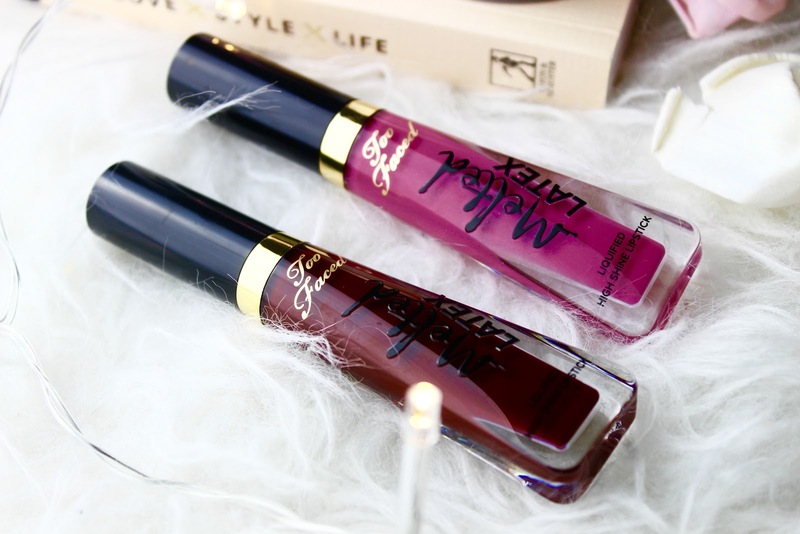 Im not usually one to wear glossy lips but these have changed my mind, they are gorgeous! The glide on your lips so easily with the easy applicator, the pigment of these is also incredible. The only downside to this product is that it can feel slightly sticky on your lips but once dried you don't notice this at all. 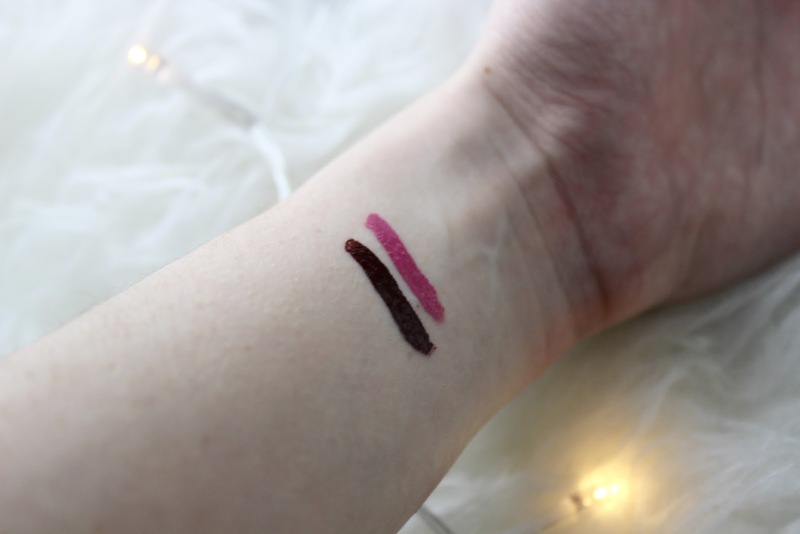 These are priced at £19 pretty standard for a lipstick of the higher end. 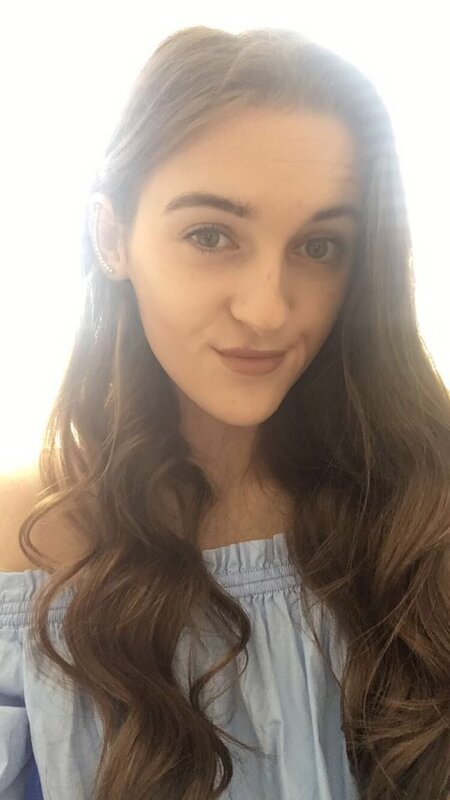 Hope you enjoyed this post, what makeup have you bought recently? 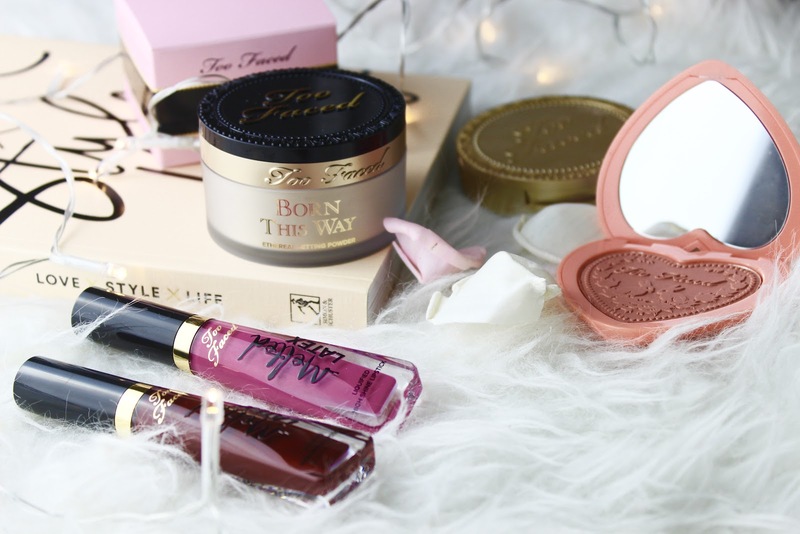 7 comments on "New In Beauty: Too Faced, Kiko, Laura Geller!!!" 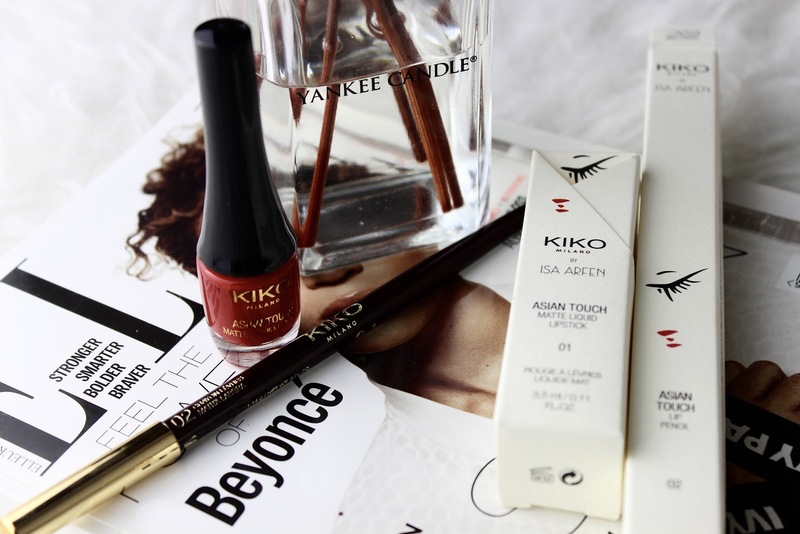 Omg, kiko is actually one of my fave brands right now. It's so affordable and high quality too! I love the look of all of these new in products you've got. Great haul.